Spongebob's pet ốc, ốc sên. 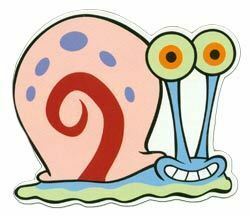 Gary. Wallpaper and background images in the SpongeBob SquarePants club tagged: spongebob squarepants 2004.